Fourteen states across the country currently impose policies to suspend, deny, or revoke occupational licenses from borrowers, preventing them from working and, ultimately, fully paying off their loans. 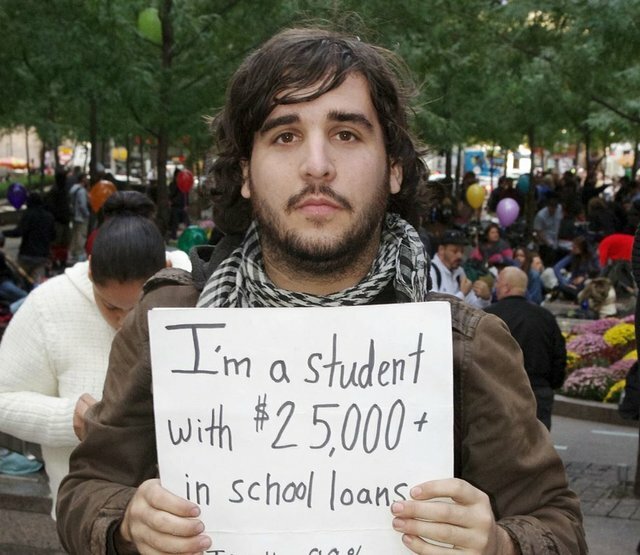 I'm generally of the opinion that the cause of the so-called student loan debt crisis is caused by 1) poor decisions by the borrower and 2) artificial demand created by taxpayer subsidized loans leading to prices rising much faster than inflation. However, having said that, revoking the occupational license of someone who is struggling to pay back that debt is the height of stupidity. It's almost like these states don't want to be paid back. Why not just reinstitute debtors prison while you are at it? Fortunately, at least some states are starting to change these laws.